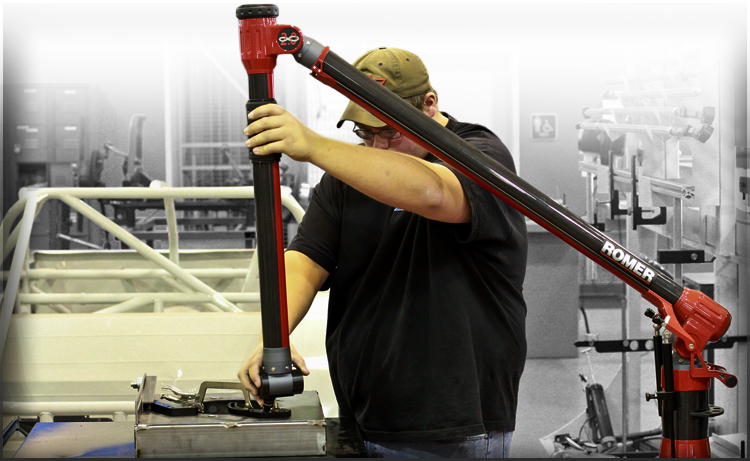 PHCC Motorsports is housed in two 51,000, and 53,000 square foot facilities previously used by Arrington Performance. Originally established to build high-performance cars for professional NASCAR and NHRA race teams. The most demanding drivers have turned to Arrington Performance, including Penske, Petty, and Ganassi. Once the word hit the streets that demanding drivers were turning to Arrington Performance to build their race cars and their personal cars too, word about our stroked HEMI engines and custom performance parts started to travel. Arrington is continuously introducing innovative new applications for late model American muscle cars, classics and hot rods.